Softcard itself may be folding rather than technically transferring to Google. After several weeks of rumors, Google has announced their partnership with Softcard. The purpose of this venture is to combine forces with Google Wallet, which has been around since 2011 but never enjoyed wide usage. With Apple Pay having recently entered the fray, Google apparently felt the time is now to get their service back on the map. Buying their competitor Softcard's technology, though, is just the beginning. In addition to gaining Softcard's back end, Google Wallet will soon be preloaded on all phones sold by AT&T, T-Mobile, and Verizon in the United States. Softcard, once known as Isis before the ascendance of the terror group of the same name, was launched as a joint venture between those three carriers. Sprint was already partnered with Wallet before today's news and hasn't had any relationship with Softcard. 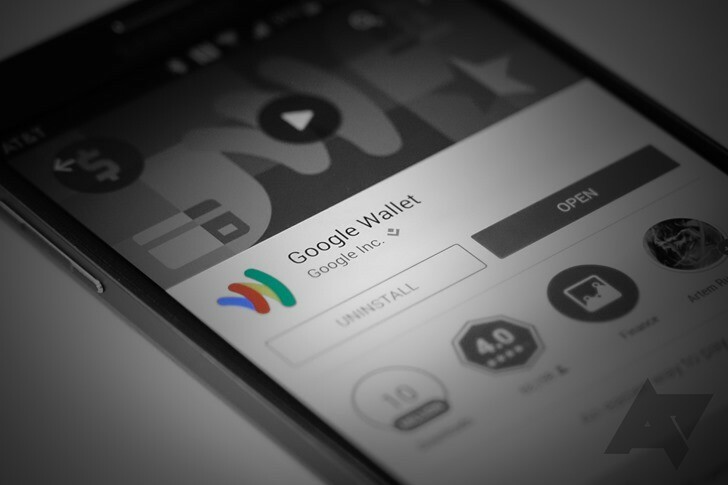 As we reported just days ago, Google is planning to make several major changes to Wallet to get it more competitive. Among those, we expected the acquisition of Softcard and this cooperation with major cellular carriers. This backing can really help expand adoption of the service, especially since it is likely that the service providers will get a portion of the money earned. We’re also acquiring some exciting technology and intellectual property from Softcard to make Google Wallet better. Softcard could be providing more than just a small customer base to Google. They may have patented an industry secret implementation that can push Wallet over the top. Last week, we talked about a rumored "Plaso" payment system in testing by Google as well. Certainly, the gears are turning up in Mountain View. The companies' announcements don't make the legal specifics of the deal very clear, so the ownership of Softcard as a whole may still be divided amongst the carriers. What is made explicit, though, is that Google Wallet will be the preferred service of all the entities involved. Softcard's announcement says their service will continue, but only "for now." The end of Softcard is near, the date is the only remaining question. Google finished their announcement by emphasizing their hard work to improve Wallet, with the promise that "there's lots more to come." Only time will tell on that front. We will likely be waiting until I/O in May before we hear about the most significant improvements to the service.